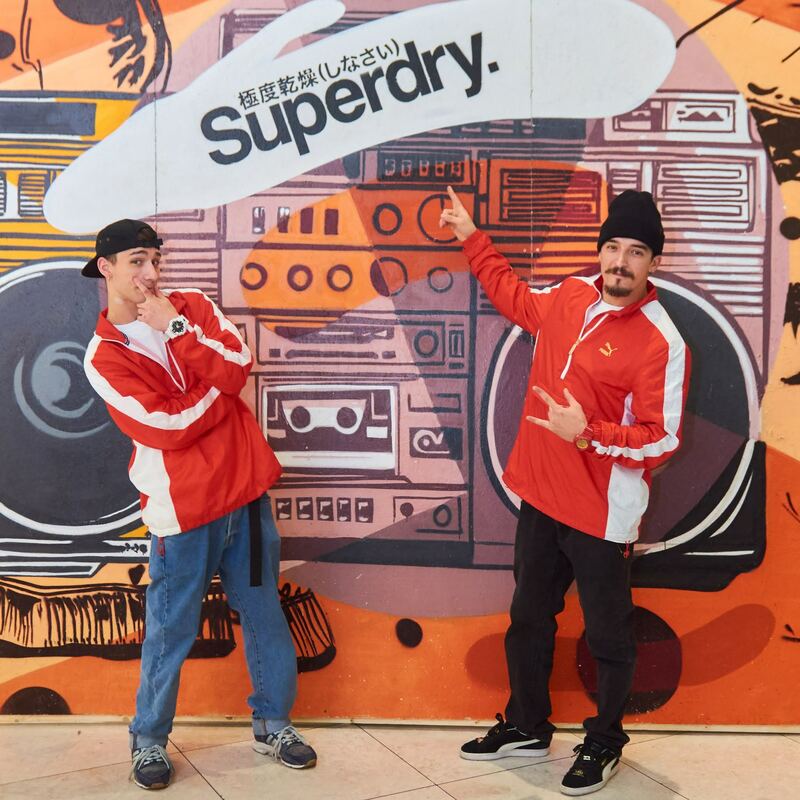 FashionCompany Corporate Site News The largest fashion retail company in south-eastern Europe invests in Romania through the Superdry brand. 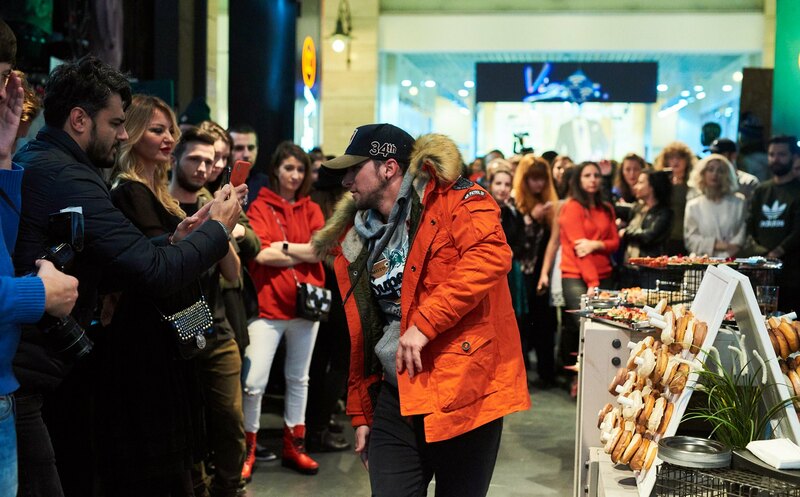 The largest fashion retail company in south-eastern Europe invests in Romania through the Superdry brand. 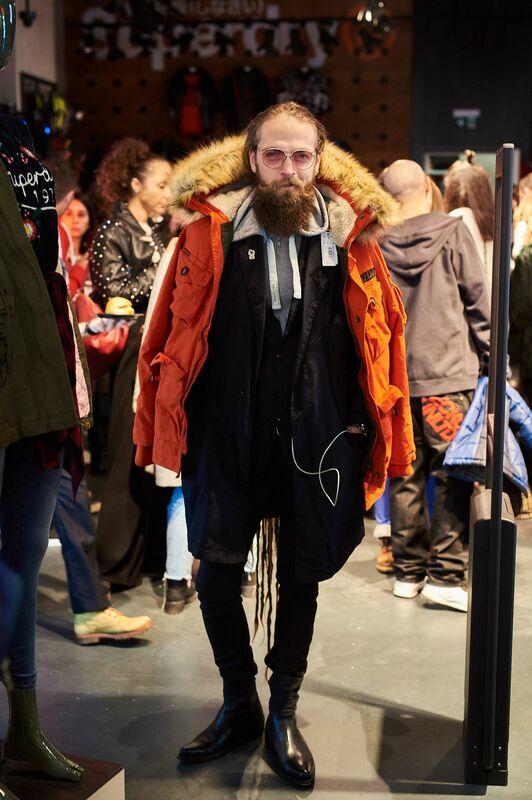 Fashion&Friends Company celebrated the opening of their largest Superdry store in Romania, in AFI Cotroceni, a place where Romanians will get access to the British brand’s most recent collections. 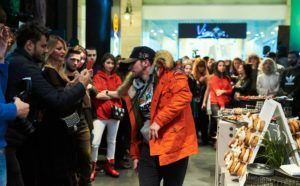 Thursday, on November 22nd 2018 – The largest Superdry store in Romania has opened his gates in AFI Cotroceni mall. 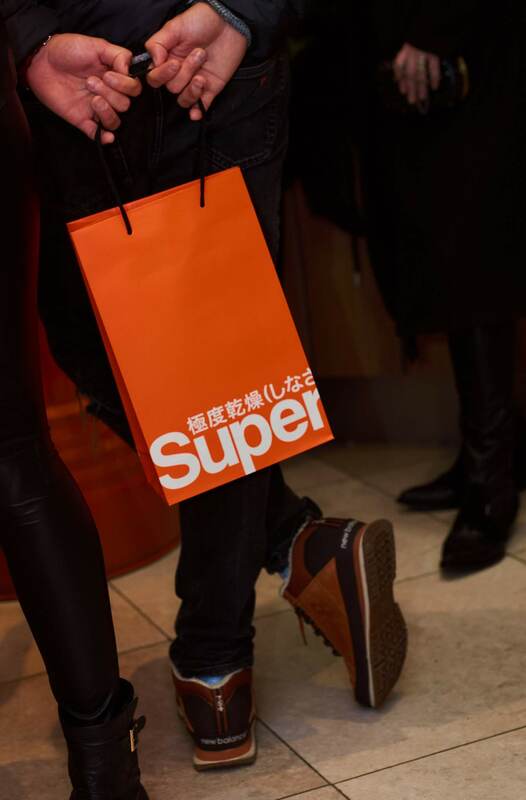 Superdry, one of the most popular British brands,was brought to Romania by Fashion&Friends, a company with successful franchises all across South-eastern Europe`s countries. Originally founded in Serbia, Fashion&Friends Company is now present, as an undisputed leader on the fashion market, in Serbia, Croatia, Montenegro, FYR Macedonia. The company represents some major brands, such as Superdry, Replay, Diesel, Tommy Hilfiger, Guess, Mango, Levis, Calvin Klein, Liu Jo, Timberland and Desigual. “Entering the Romanian market is a big and important step for Fashion&Friends Company. For almost 30 years we have been the leaders of the fashion industry in Serbia, Montenegro, Croatia and Macedonia, being the ambassadors for some of the most famous and popular brands in the world. 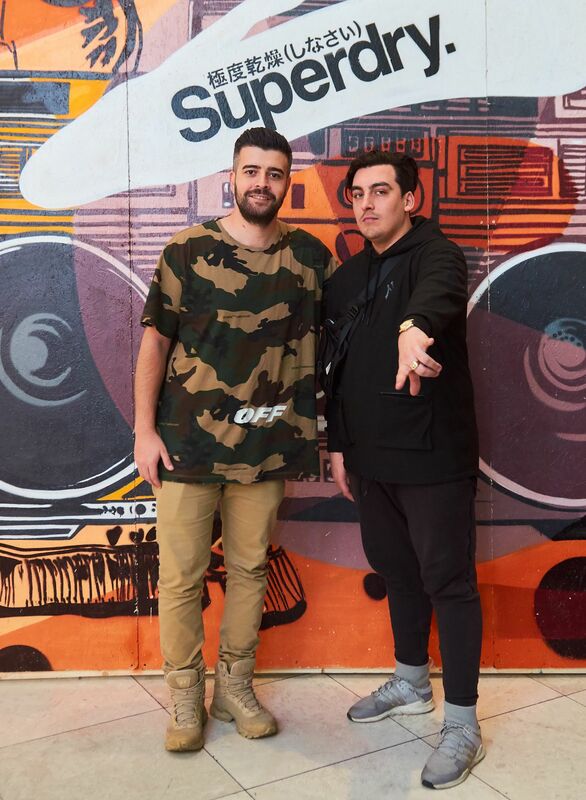 One of these brands is Superdry, a British brand that offers a twist of cool and unusual urban collections to people that value quality and authenticity. 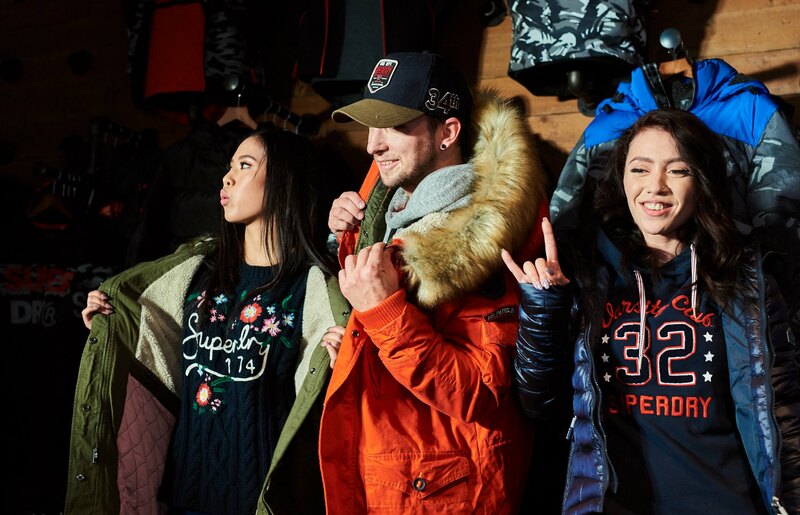 Our plan is to open a Superdry stores in whole Romania and this brand to became favorite in urban lifestyle dressing”, said Jasenka Stekić, Head of Marketing and Retail development at Fashion&Friends Company. The new store in AFI Cotroceni is just the first step of a larger plan for the company’s development in our country. 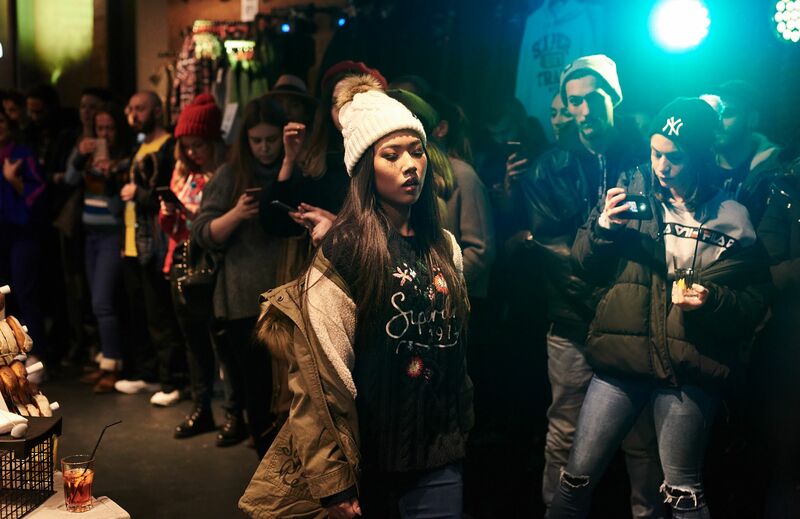 Shoppers can find here clothes from the most recent collections, clothes that will give them the chance to tell their own stories with every item they chose to wear. Here they will find suggestions for unique mixes of clothes with a vintage look, high quality fabrics and handmade graphic elements. 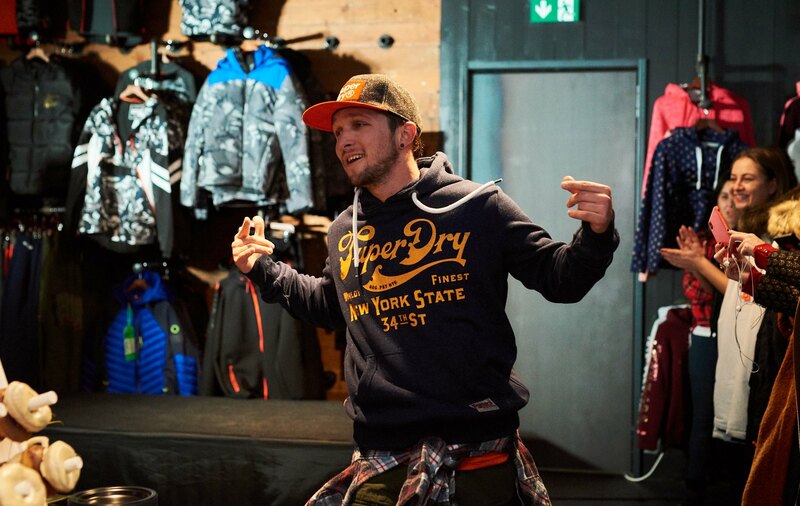 The people at Superdry have brought their motto, around which they have conceived their product range trough out time, for the AFI Cotroceni store – We make the clothes, you make the stories. 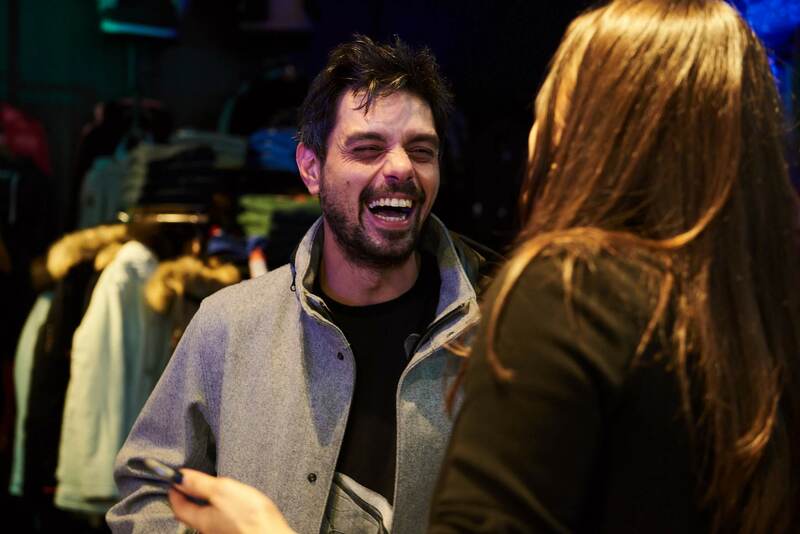 “Through accessibility, clothes, accessories, footwear, premiumness and quality, Superdry will significantly contribute completing the fashion offer in Bucharest”, said the Head of Marketing and Retail development at Fashion&Friends Company, Jasenka Stekić. 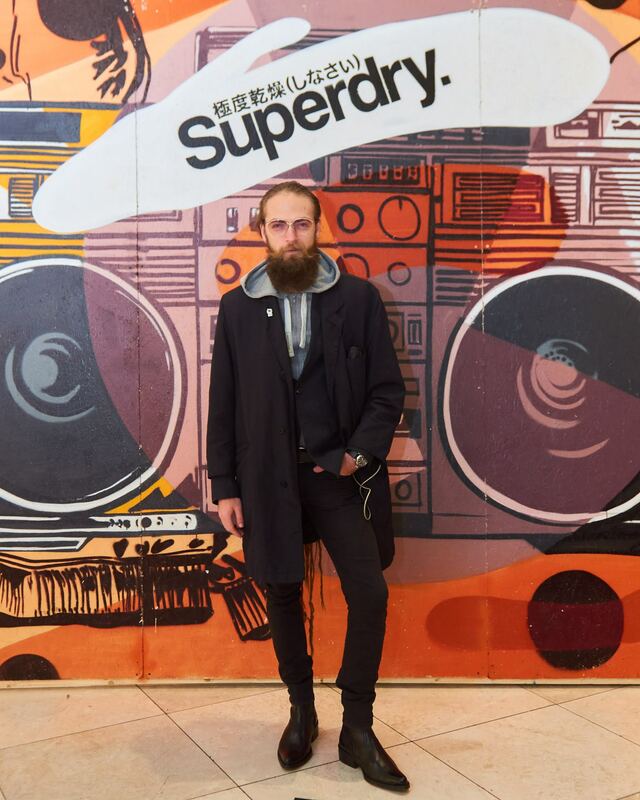 Established in The United Kingdom, Superdry is now available in over 50 countries, where more than 500 stores are running. 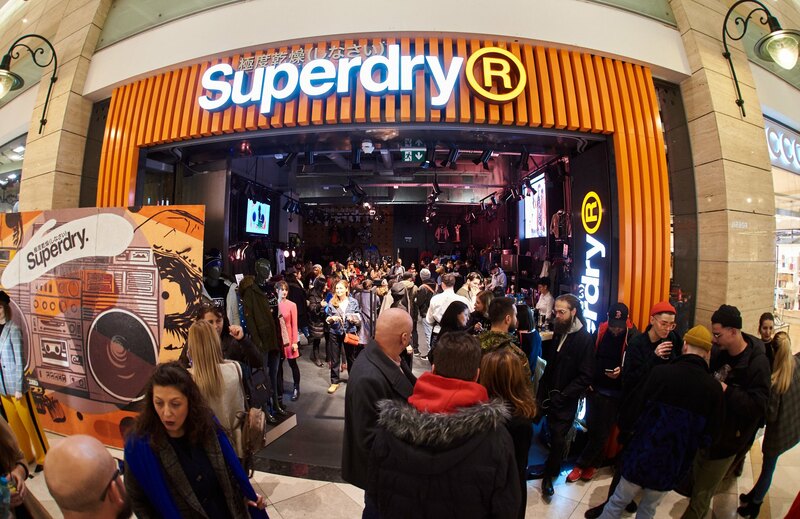 A successful British story is now present in Romania as well, since Fashion&Friends Company has opened the largest Superdry store in Bucharest. 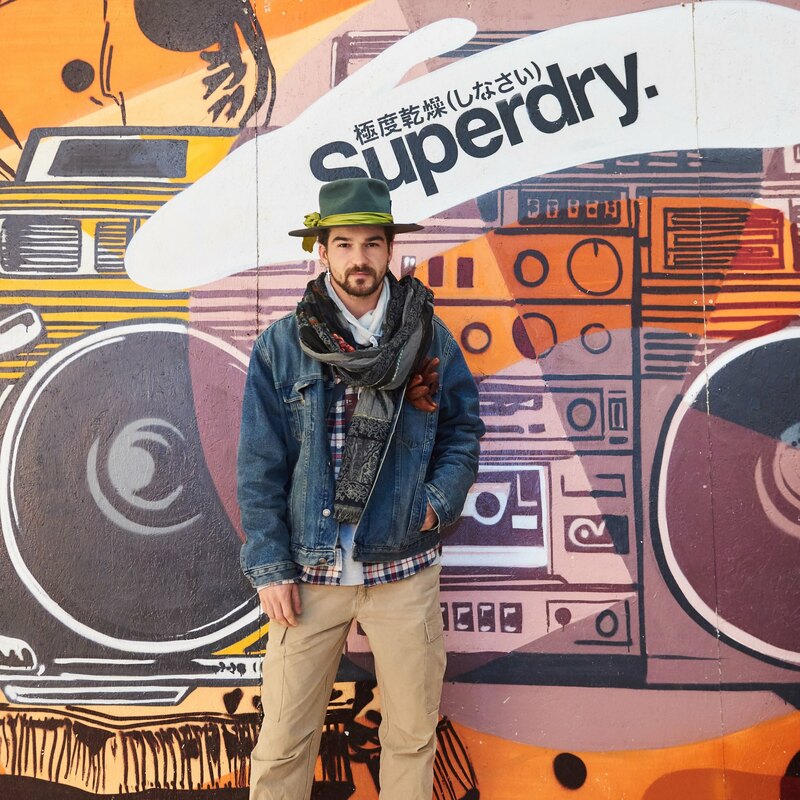 Superdry is recognized abroad as a brand that perfectly combines the vintage style and the American style with the Japanese graphic. At the opening event that took place on Thursday, November 22nd, the Fashion&Friends Company board attended the event along with many big names in the Romanian fashion business and the music industry. The clothes from the latest collection were displayed by professional dancers. The event was entertained by DOC’s beats, in a live concert.